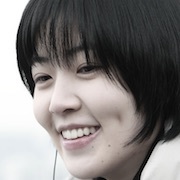 When Hee-Joo (Shim Eun-Kyung) was 7-years-old her father was murdered. Her father worked as a detective and was working on a serial killer case. 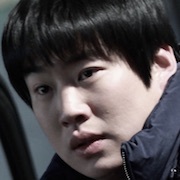 The killer, Ki-Bum (Kim Sung-Oh), was eventually arrested, but found guilty for only one murder. 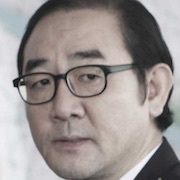 15 years later, Ki-Bum is released from prison. 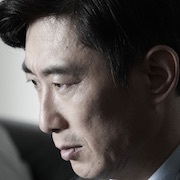 Detective Dae-Young (Yoon Je-Moon) worked on the original case with Hee-Joo's father and he has not given up getting a murder conviction for his former partner. Meanwhile, Hee-Joo has waited patiently for Kim-Bum's release. Filming began December 22, 2014 and finished March 29, 2015. Early English & working title was "The Wait". 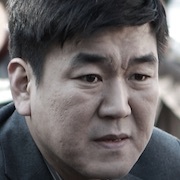 Genesis77 Jun 12 2016 11:08 pm Kim Sung Oh, it seems I don't care what this man is acting in...he could voice an animated character and I'd love him. The first time I saw him in a drama, I was taken in by his beautiful eyes, and I've been hooked ever since. But whym Dec 07 2015 7:12 pm So it's December 7. 2015. Where be my trailer. Did something happen? Fan of eunkyung 4ever Sep 30 2015 6:14 pm oh my god i have been waiting so patiently for this movie !! when will release where the trailer ?? 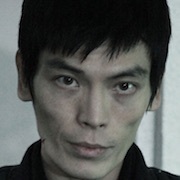 Yuli Oct 21 2014 6:23 am what the hell a serial killer released after 15 years, don't they have a death penalty in south korea?